Bankers Life (Not to be confused with Bankers Fidelity) is among the leading Medicare Supplement providers in the US. Targeting seniors who are near the age of retirement, Bankers Life offers its services to over a million people across the country. Bankers Life was founded in 1879, with a view to making insurance accessible to all. Bankers Life was among the first companies to offer Medicare Insurance after President Johnson signed it into law in 1965. Over the years, the company has stuck to its mission and helps patients avoid paying out of pocket for ancillary costs related to their medical treatment. For instance, Medigap plans help cover the cost of staying at the hospital or at a nursing home under Medicare Part A and Part B. through a Bankers Life Medicare Supplement plan, you can offset the copayments and deductibles which you would otherwise have to pay out of pocket. The money you are entitled to under the plan will be paid directly to you. This helps people manage the costs of their treatment, including non-medical expenses. There are currently 10 plans offered as supplements, three of which we will cover in this review. 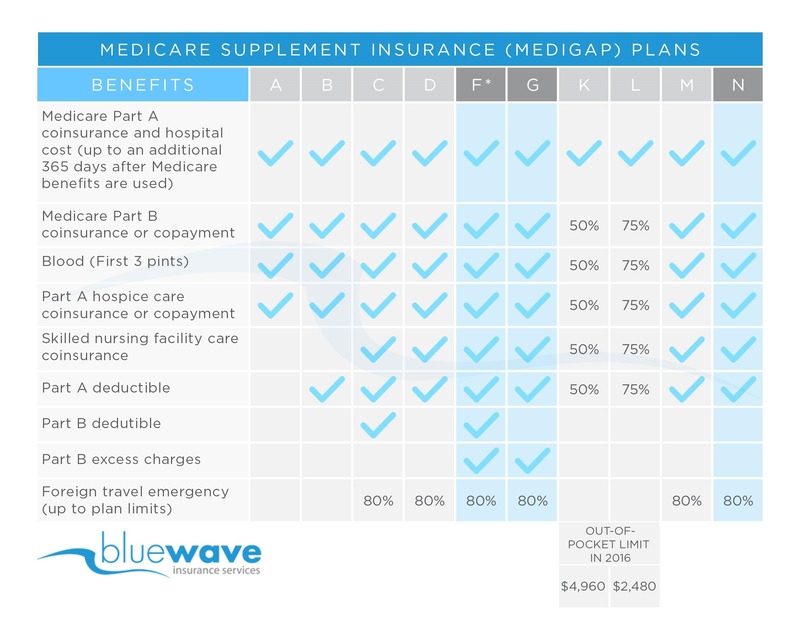 The Bankers Life Medicare Supplement Plan F is the most popular of all their supplement plans. Under this plan, the deductible under Medicare Part A and Part B is covered 100%, and the costs associated with traveling, nursing care, and any excess treatments are also covered 100%. The plan and also covers 80% of the costs associated with traveling overseas in case of a medical emergency. Due to a change in regulations, Plan F will be discontinued after 2020. 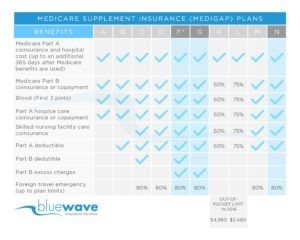 The Bankers Life Medicare Supplement Plan G offers the same coverage as Plan F, except for the fact that the deductible under Medicare Part B is not covered. This deductible is $185 for the year. Plan G is considered superior to Plan F, though most people still sign up for F first. The plan starts at around $100per month depending on your age, location, and whether or not you use tobacco products. Plan G is generally priced lower compared to Plan F.
Plan N starts from $70 and offers limited coverage as compared to both Plan F and Plan G. any excess, medical or non-medical expenses are not covered under this plan, though it still offers 100% coverage for traveling and nursing care costs. Moreover, the Part A deductible is also covered by the plan. The Part B deductible is $185 for the year. Similar to Plan G. The lower monthly premium for Plan N makes it an ideal option for people who have to make frequent visits to the doctor. Overall Bankers Life is a solid company. However, we do not recommend them for your Medicare Supplement insurance. Bankers Life is often very overpriced compared to other carriers. Bankers Life is often $100 more per month than a competitive carrier for the same exact coverage. In addition, Bankers Life tends to have higher than average rate increases than other Medigap carriers. Medigap plans are standardized, they are exactly the same no matter what company is offering them. For this reason, is important to compare the plans from all the carriers. You want to make sure you are not overpaying for your supplement insurance. If you are researching Medigap insurance allow us to help. Contact us at (800) 208-4974 for a free rate comparison. Contact us at (800) 208-4974 for free Medicare supplement quote!